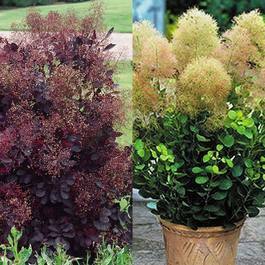 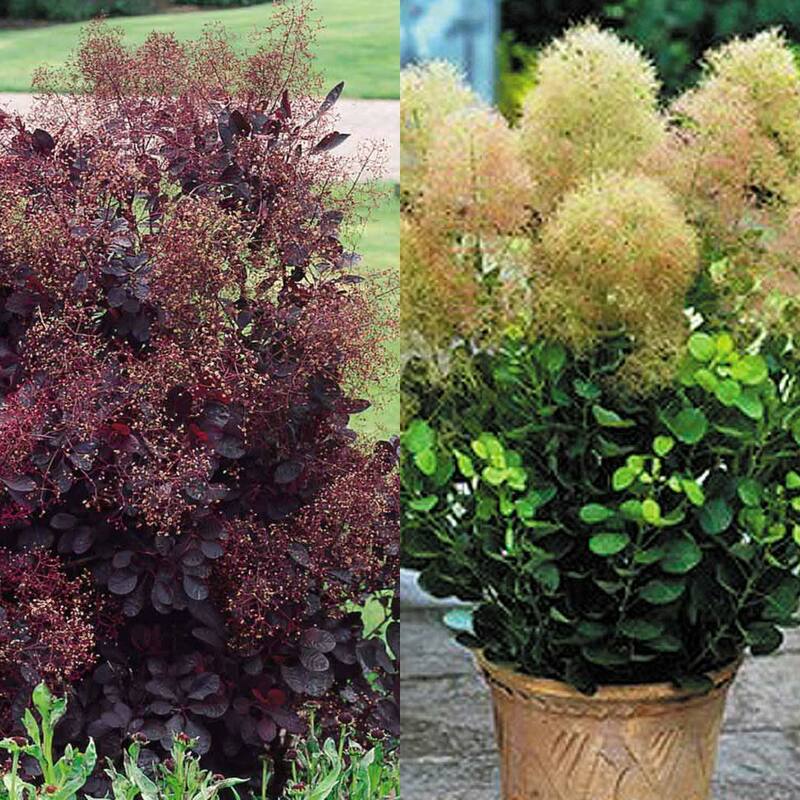 A collection of two deciduous Cotinus, which flower June to July. 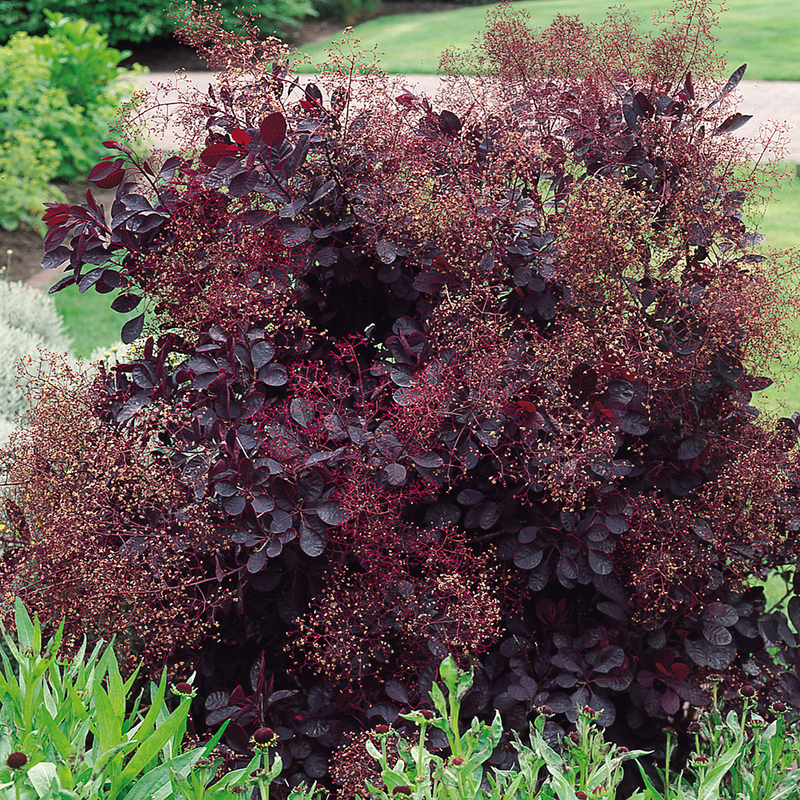 Our collection includes one Royal Purple which produces deep rounded purple leaves and unusual large pink-red inflorescences with a greenish tint. 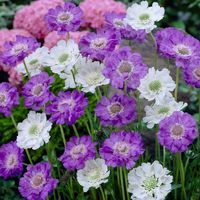 Royal Purple has gained the Royal Horticultural Society's Award of Garden Merit. 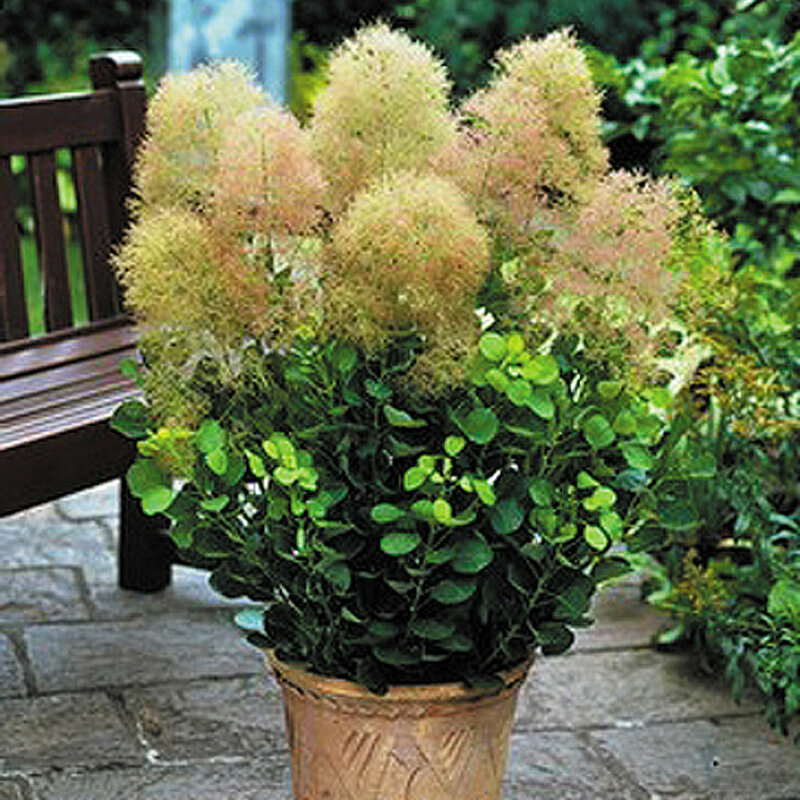 And Yound Lady, a dwarf viariety with mahogany foliage and pink flowers in the summer. 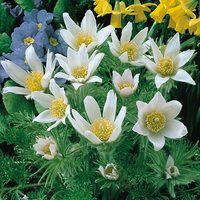 Supplied as pot grown plants. 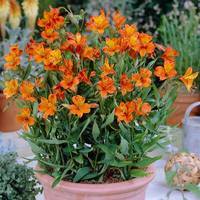 Plant in any soil, though light loam is often found to be best and full sun is often preferred. 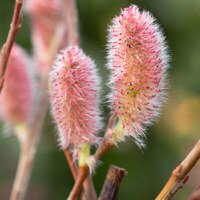 You can trim back annually in spring to control the height of the shrub you require.